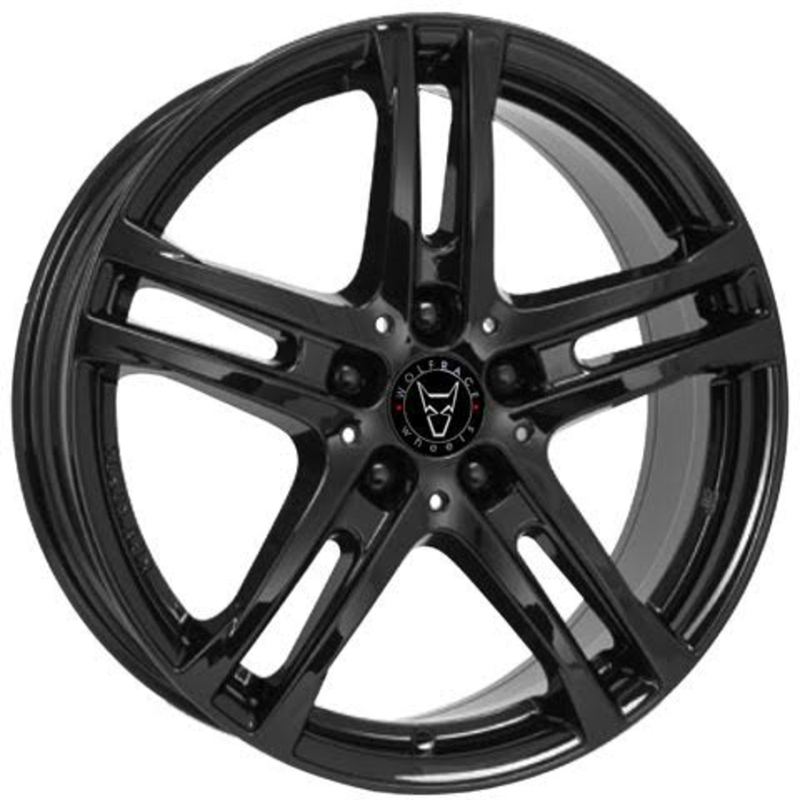 6.5x16 Wolfrace Eurosport Bavaro Gloss Black Alloy Wheels, Alloy Wheels and Tyres Packages Supplier, Alloys, Wheels, Car Alloys. Wolfrace Alloy Wheels. Wolfrace Eurosport. Wolfrace Explorer. Alutec. ATS. Carre. Select Make, Model then Size! *4,546 Vehicles, 100% super accurate, super fast! OE CAPS BMW/MINI Ø57 NOT SUPPLIED! 3D SECURE CARD PAYMENT PROVIDED BY SAGEPAY WE ALSO ACCEPT PAYPAL CHEQUES & BANK TRANSFERS. 7 GALLIFORD ROAD INDUSTRIAL EST. **Note this will show all wheels regardless of fitment. If wheels fit your car, this will be displayed. If you want to see what fits your car, press the red button above.